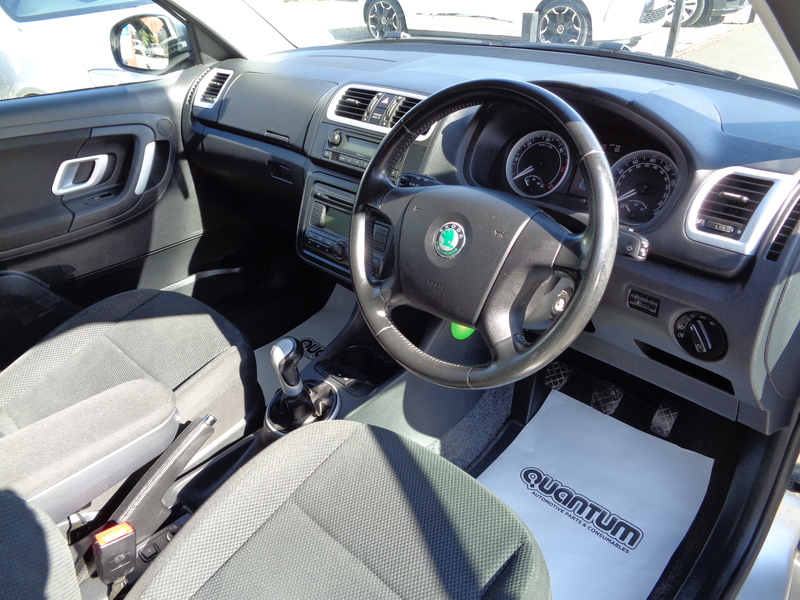 85,000 miles with full service history (12 stamps)!! 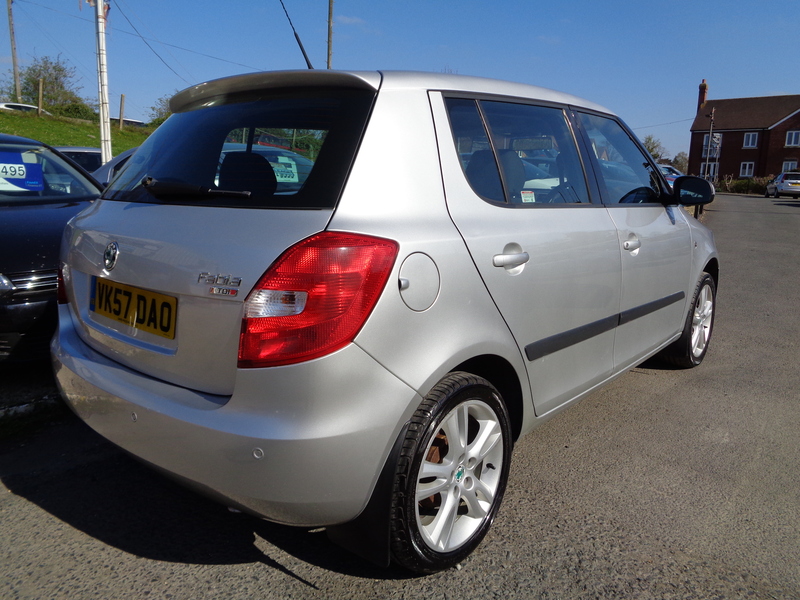 Thrifty 61 mpg combined average economy and only £30 per year to tax! 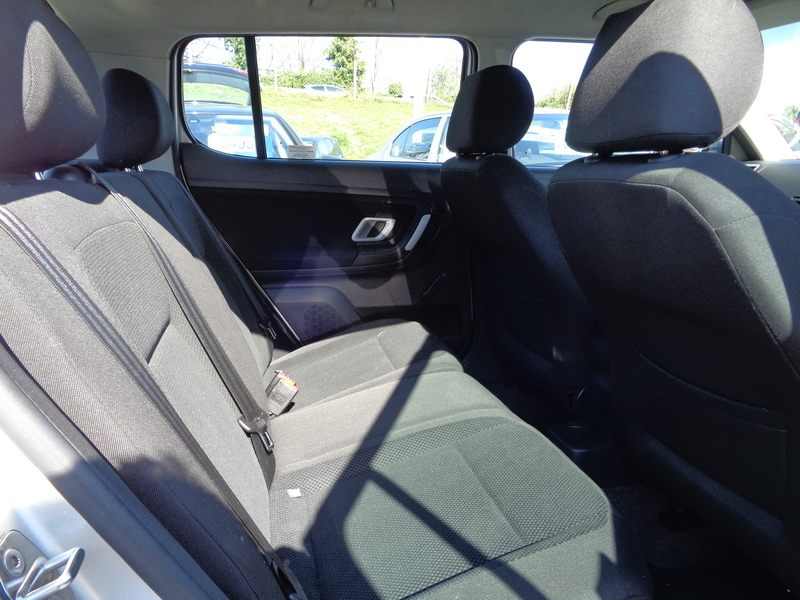 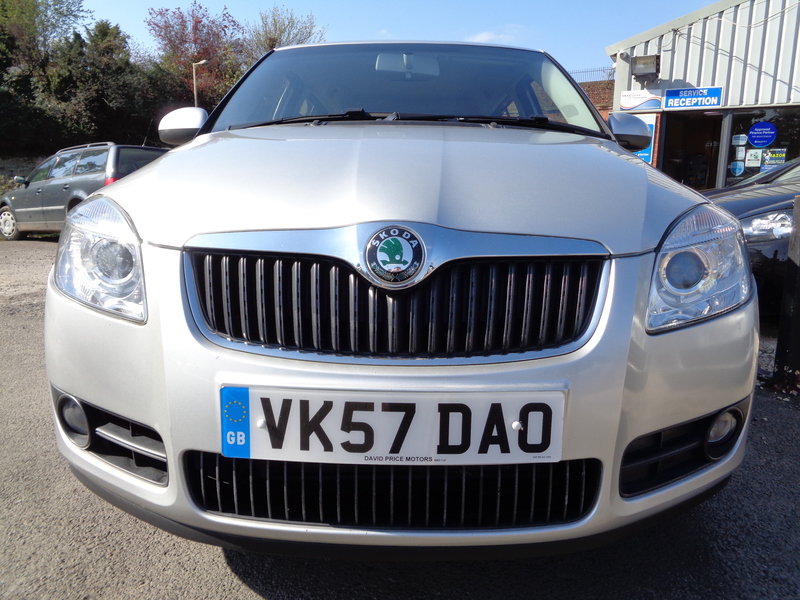 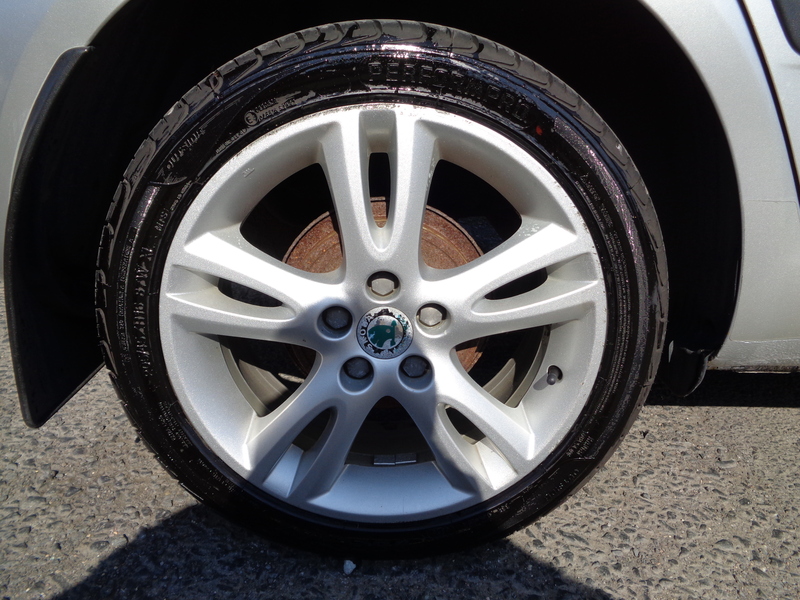 Top of the range “3” model with spec including – “Climatronic” climate control air conditioning, 16 inch “Atria” alloy wheels, electric front windows, cruise control, rear parking sensors, remote central locking, Skoda “Dance” RDS stereo/CD player with auxiliary MP3 connector socket. 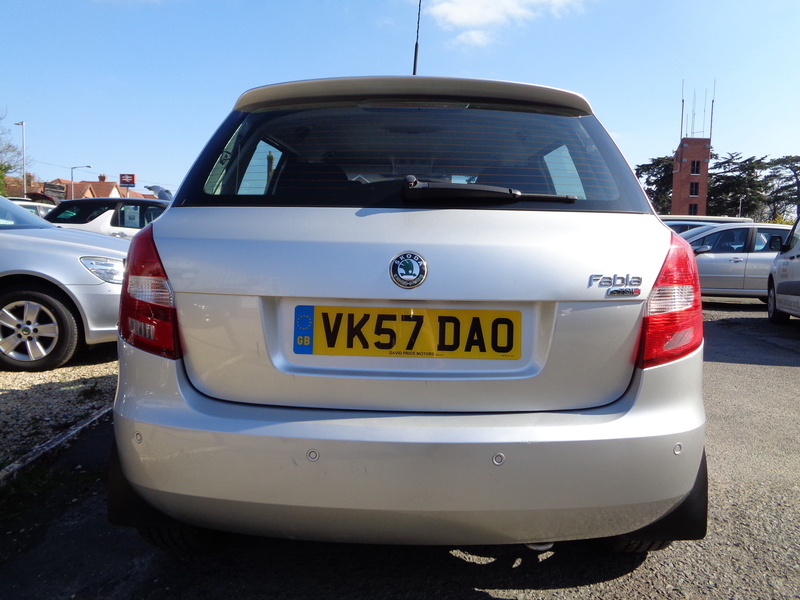 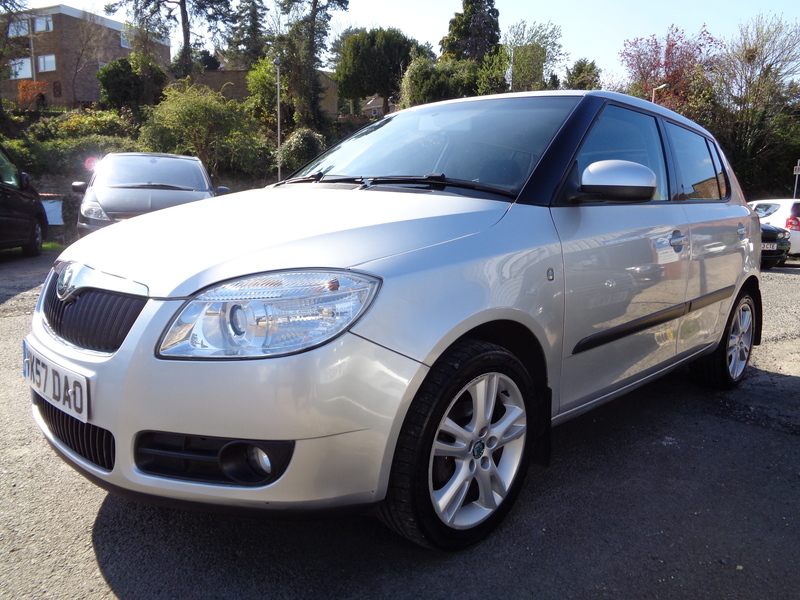 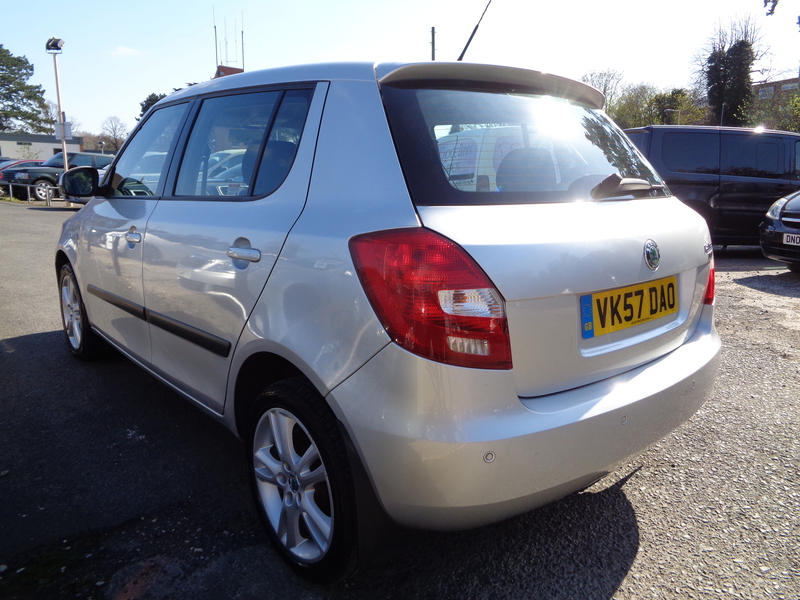 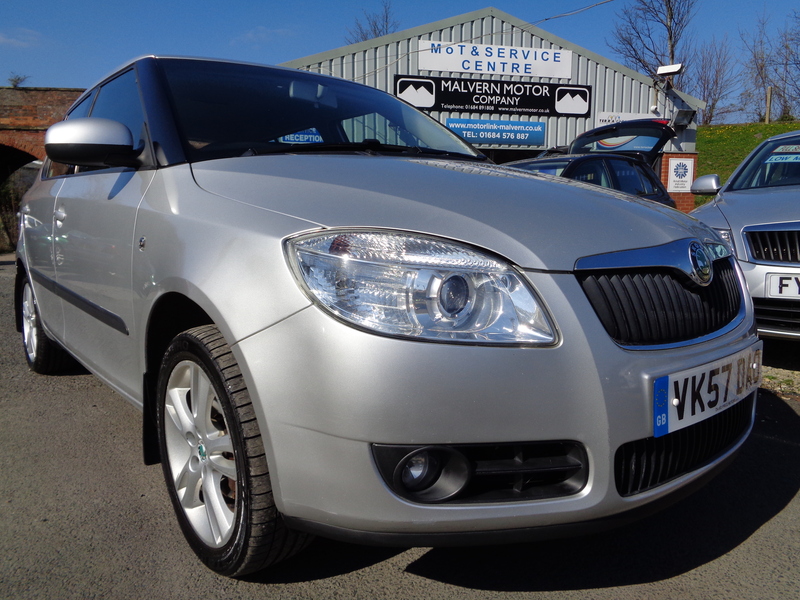 This very affordable and incredibly cheap to own Fabia has just arrived in stock, full description to follow as soon as possible.